Here is a short info what's happening in the collection! 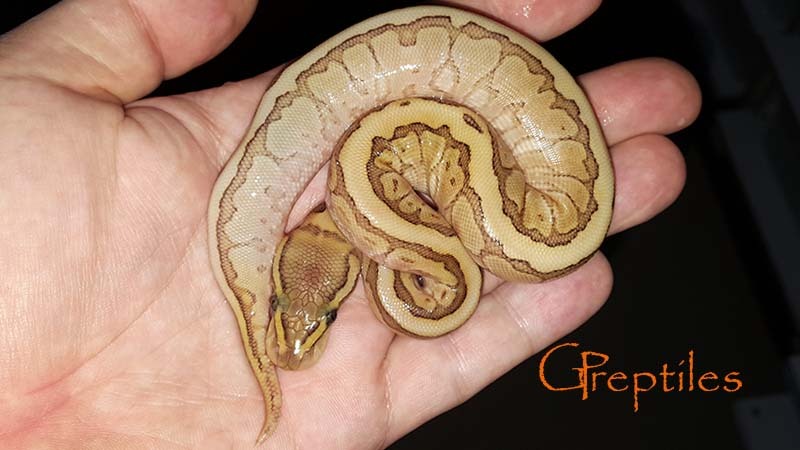 Our first two gene Ball Pythons are hatching. Our very first Ball Pythons are hatching. 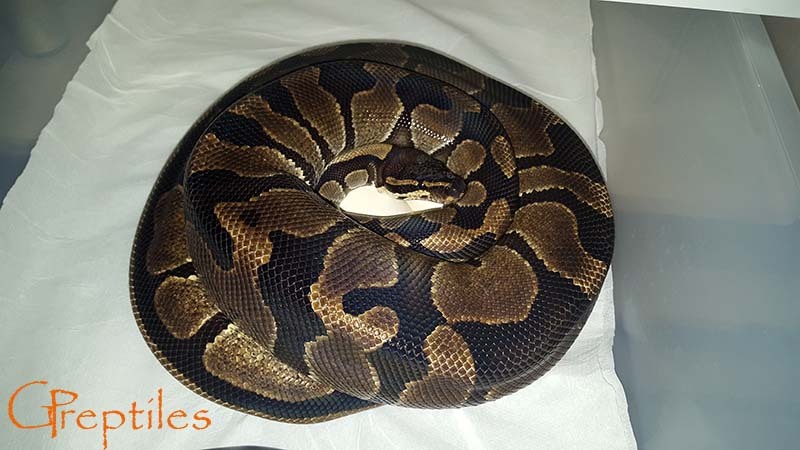 Our very first Ball Python lock. Our very first successful snake breeding. Site is up and runing. We started building the site. 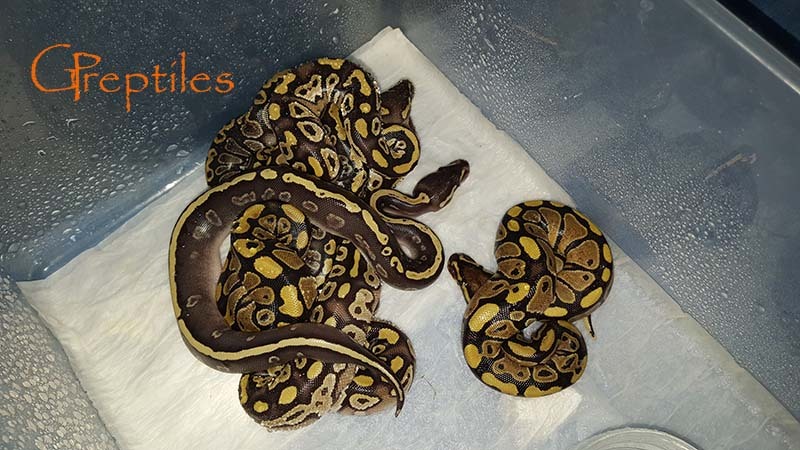 First clutches of 2018 season are here - more in Ball Pythons 2018 Breeding Season. Hatchlings from 2017 are already available - more in Available section. First babies are out of the eggs - more in Ball Pythons 2017 Breeding Season. First clutch is here - more in Ball Pythons 2017 Breeding Season. 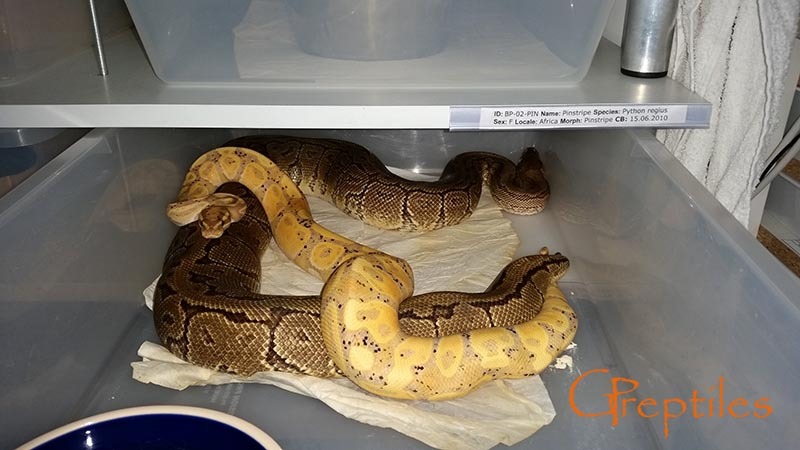 First ovulations of the season - more in Ball Pythons 2017 Breeding Season. 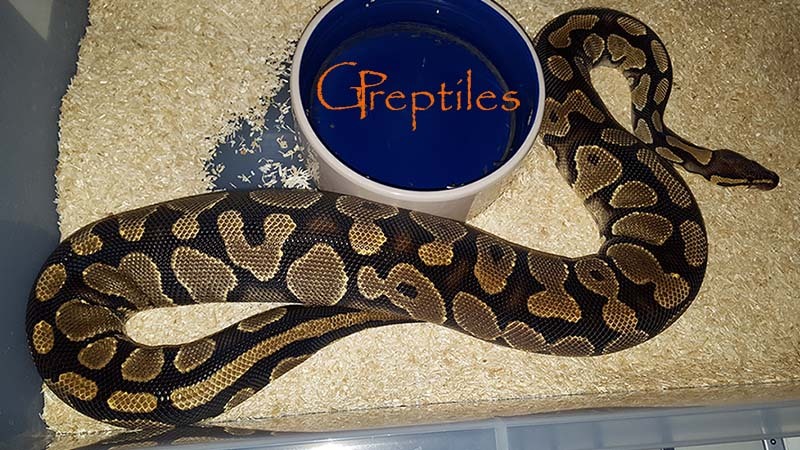 Upcoming season has already stared, first locks - more in Ball Pythons 2017 Breeding Season. 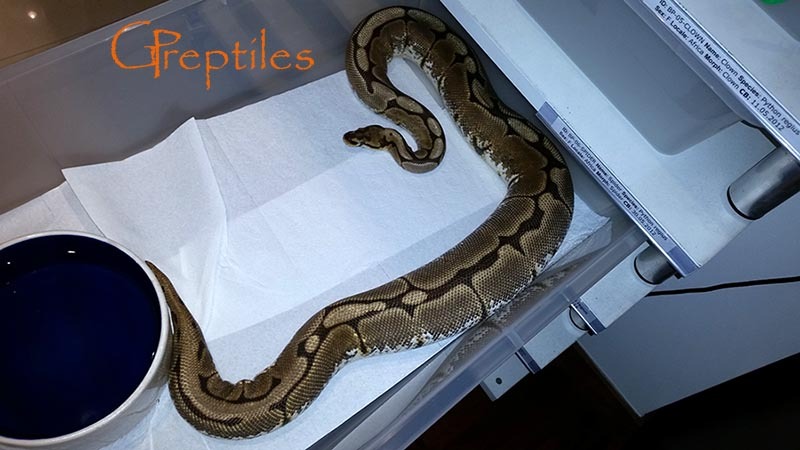 Hatchlings from this year are already available - more in Available section. 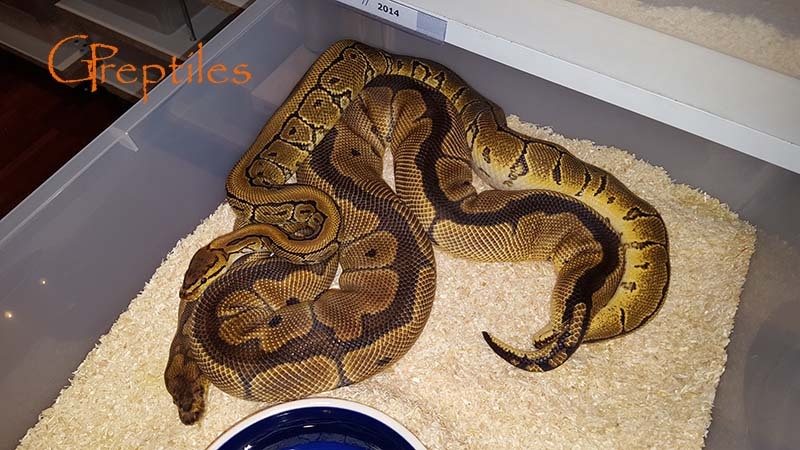 Both clutches have already shed and I got the final breeding results - more in Ball Pythons 2016 Breeding Season. 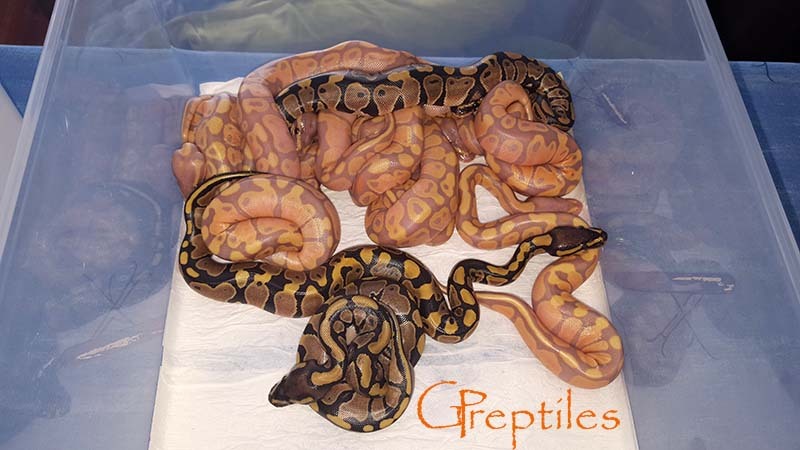 Second clutch is cut, and in the meantime hatchlings from the first clutch are already crawling out - more in Ball Pythons 2016 Breeding Season. 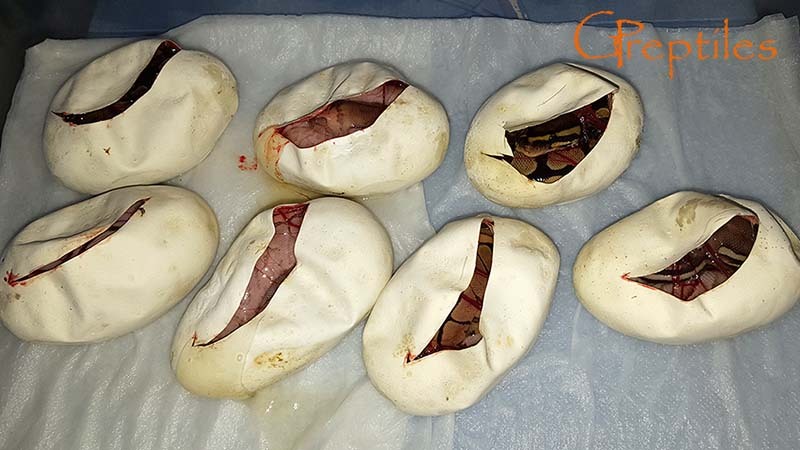 First clutch is cut - more in Ball Pythons 2016 Breeding Season. Also I changed the layout of the "Breeding" section - now it's more compact and easier to follow ;). 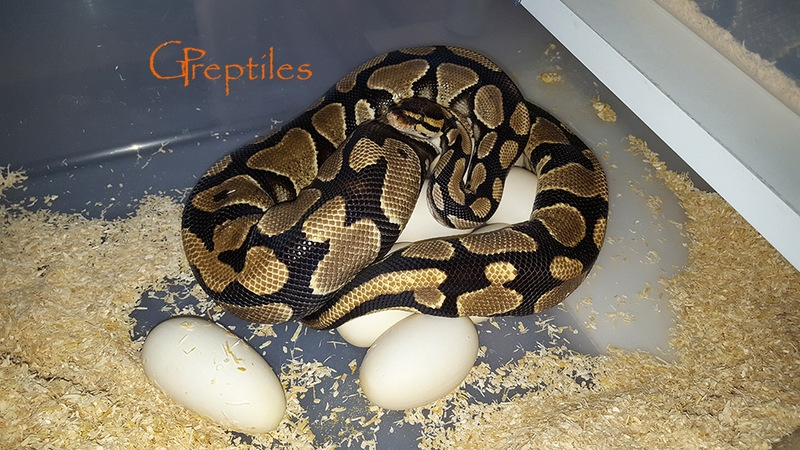 Second eggs of the season - more in Ball Pythons 2016 Breeding Season. 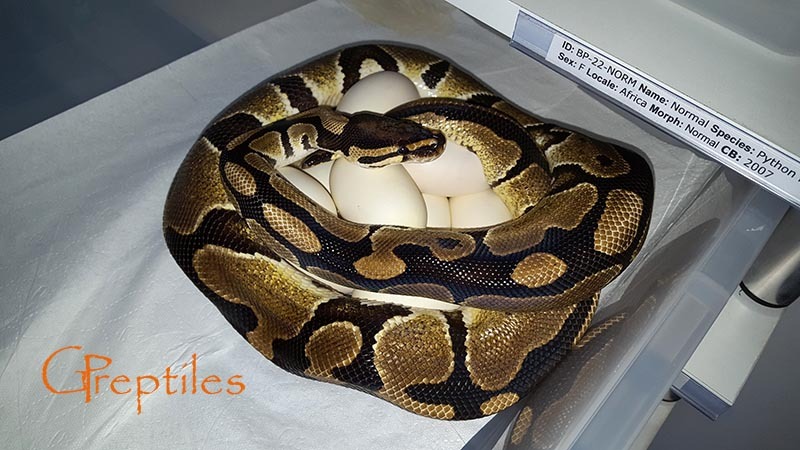 First eggs are here - more in Ball Pythons 2016 Breeding Season. 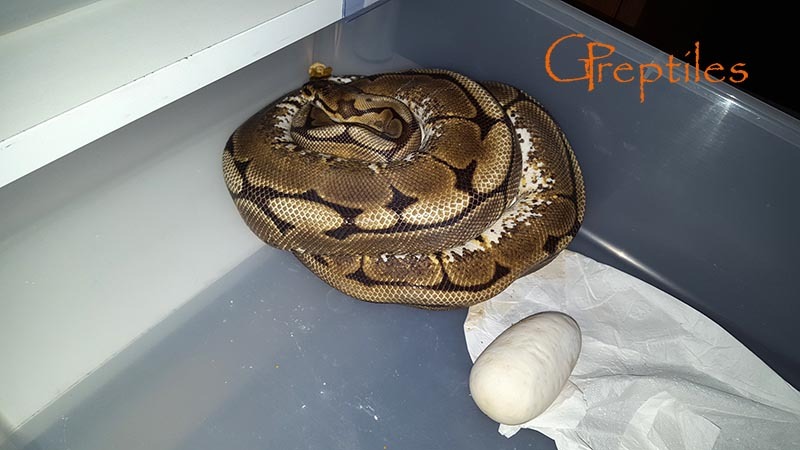 First ovulations of the season - more in Ball Pythons 2016 Breeding Season. 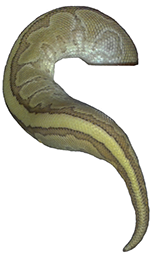 Last snake available from 2015 season - check in Available. 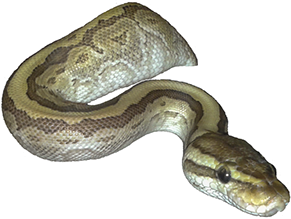 2016 season has officialy started - first locks in Ball Pythons 2016 Breeding Season.